Kaludiya Pokuna complex that was built for the monks of Dhammaruchika sect by King Kashyapa iv (A.D. 898 - 914) is surmised as "Hadasunha Vihara". Kaludiya pokuna is the most magnificent place in this Temple complex. 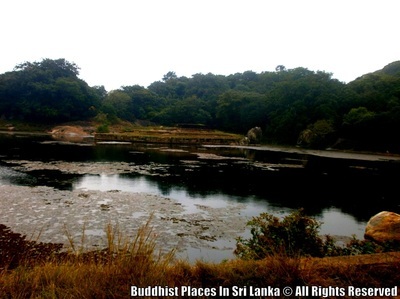 Having fallen the silhouette of flora and rocks, the water in the pond has become dark colour. Therefore this name is in use. This pond is about 200ft, in length and the width is about 70fts. 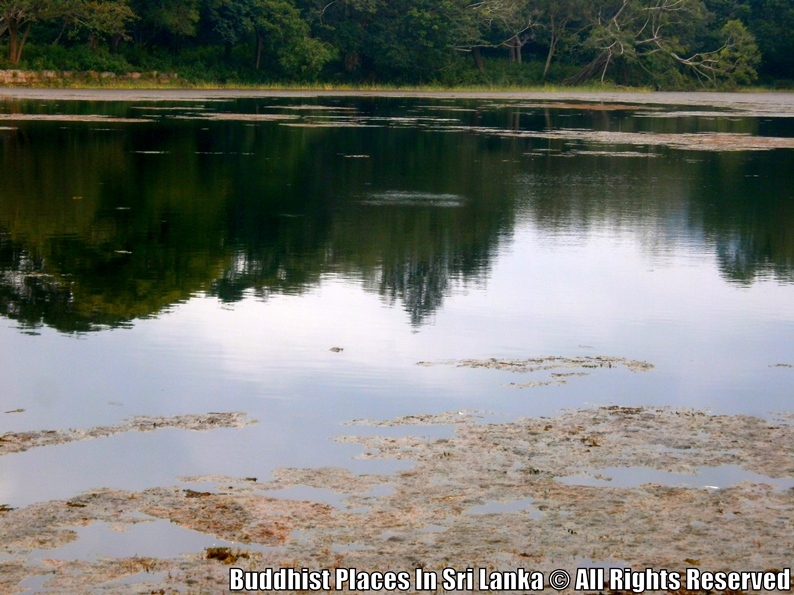 This pond might have been used for observing "Pohoya Karma" (Be responsible for the operation of all rules). 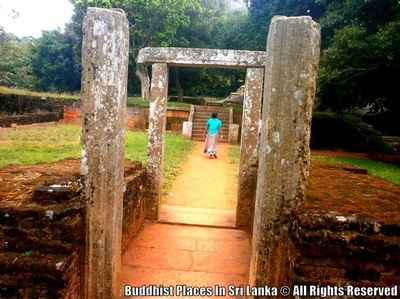 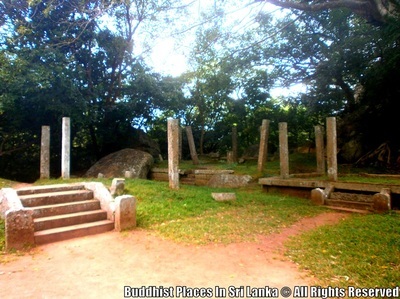 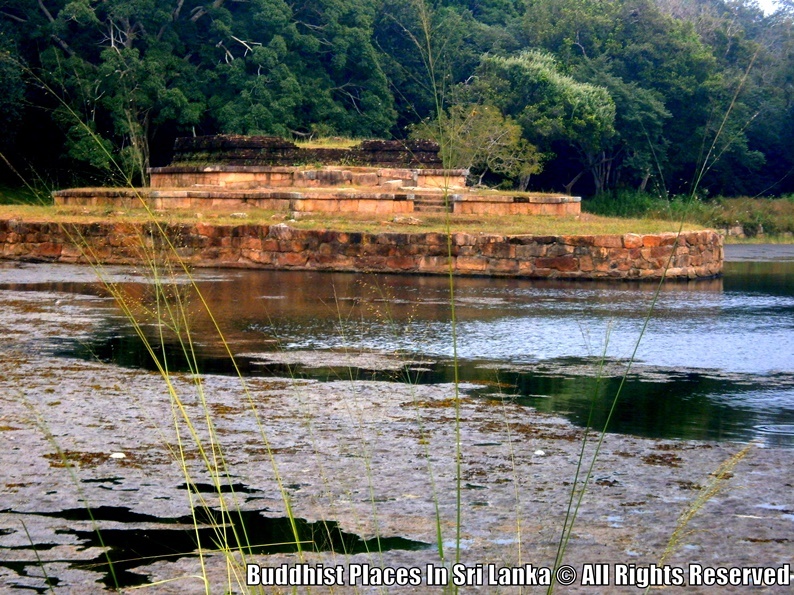 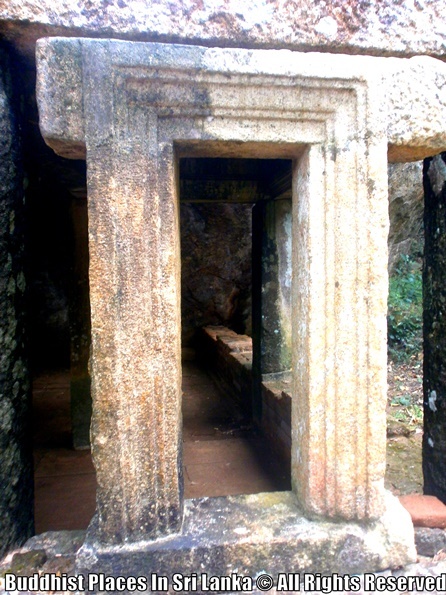 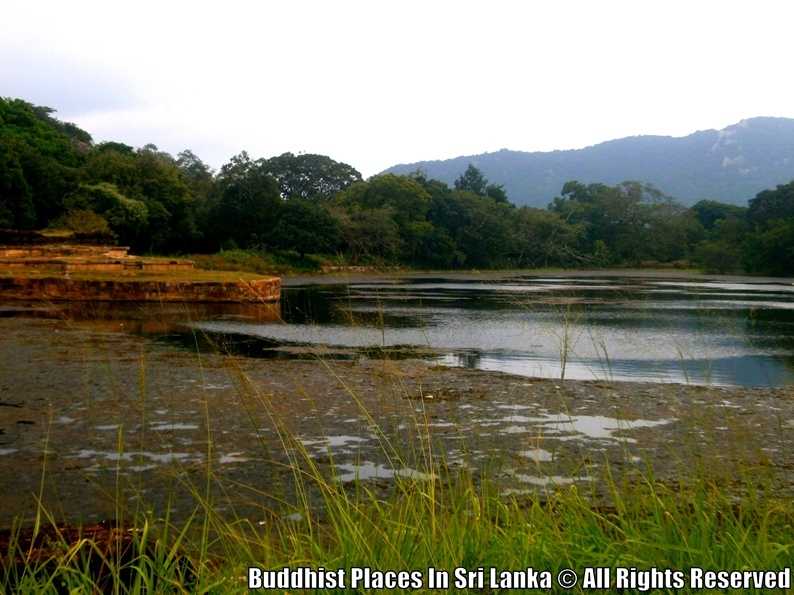 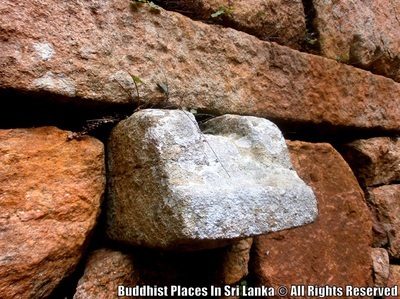 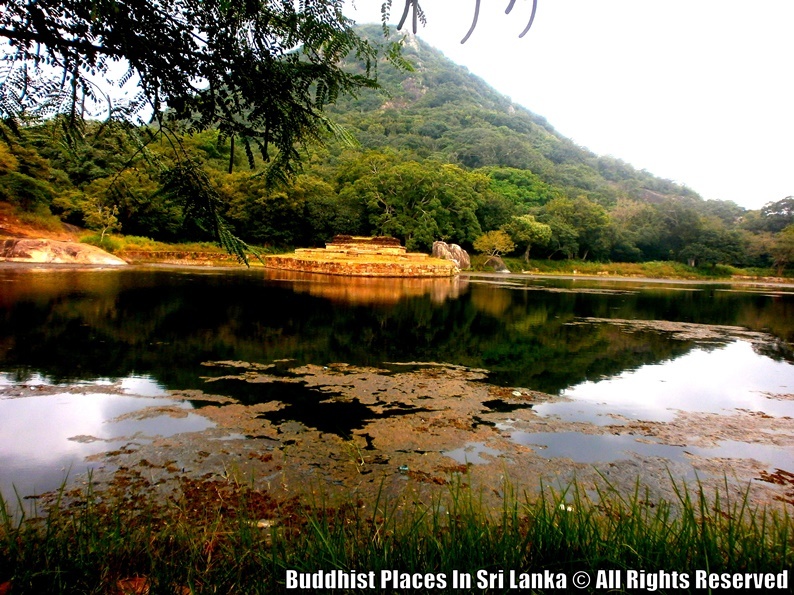 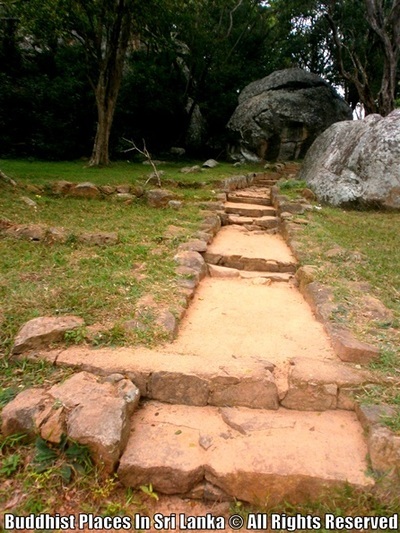 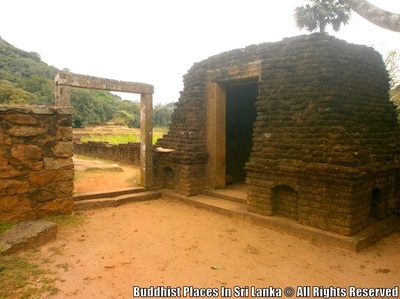 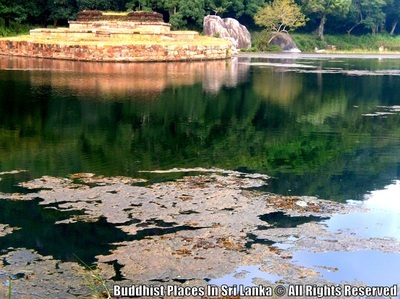 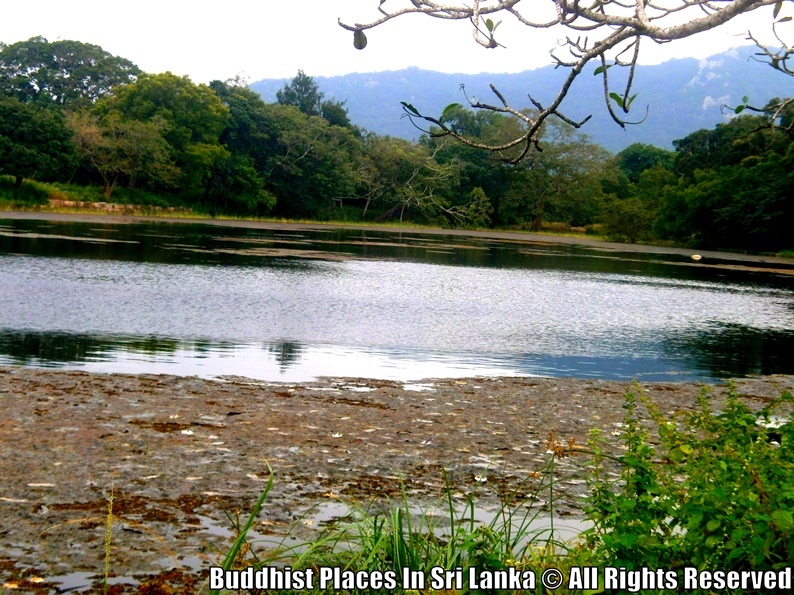 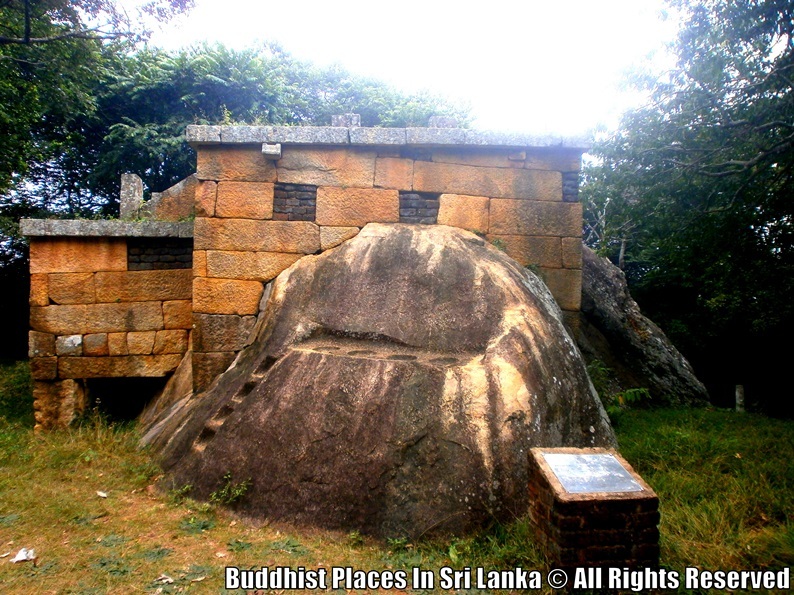 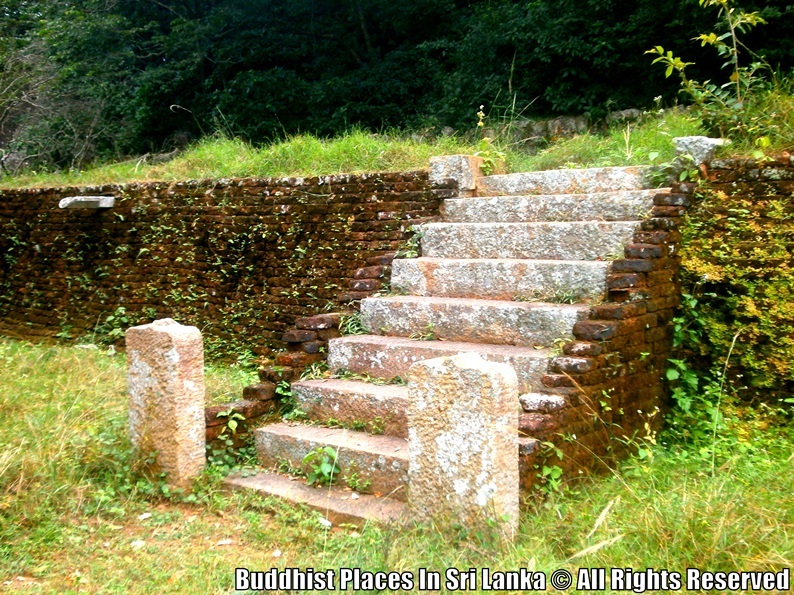 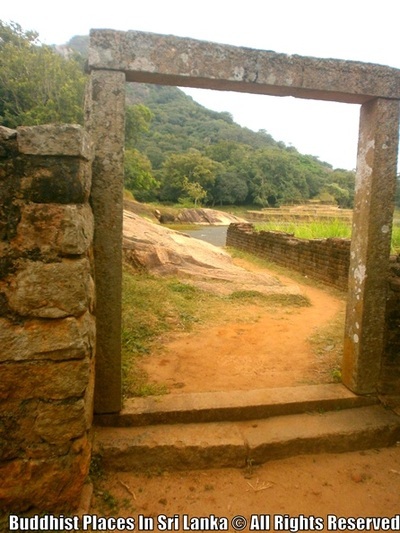 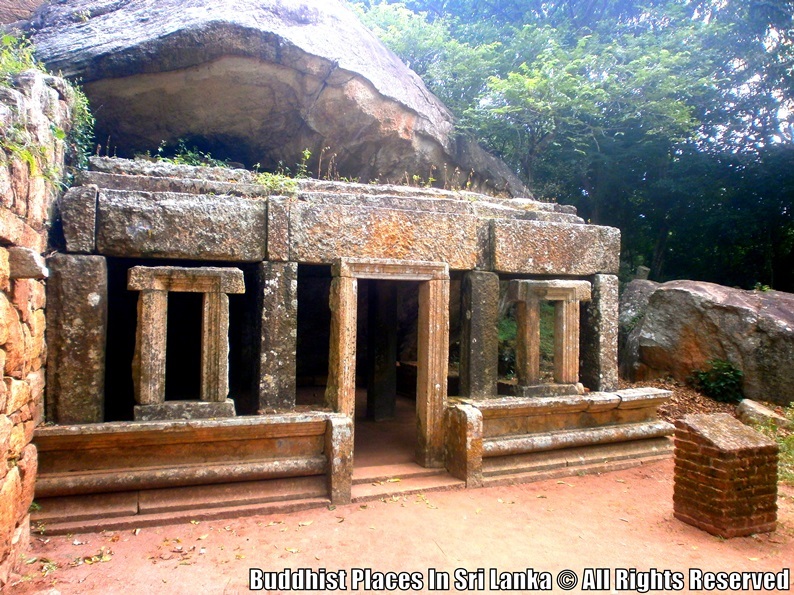 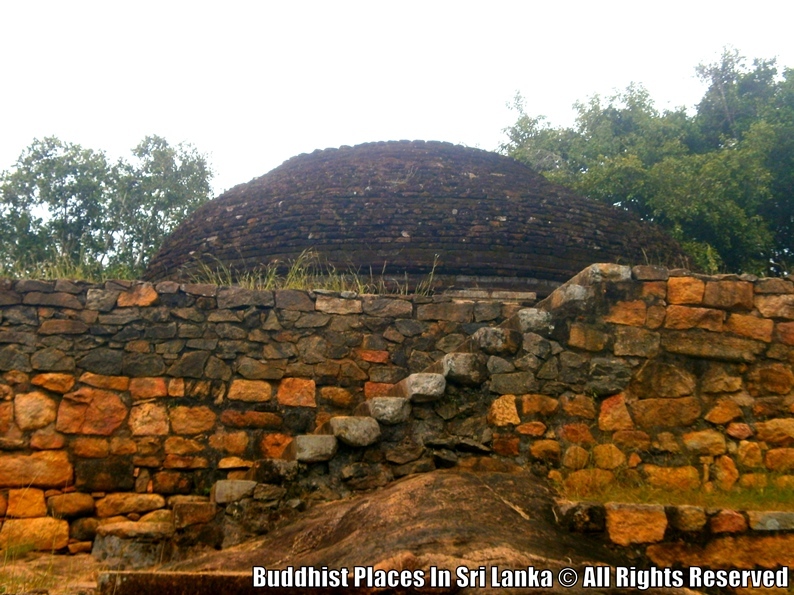 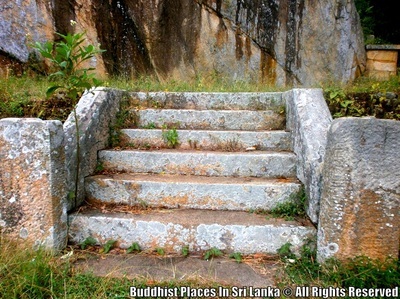 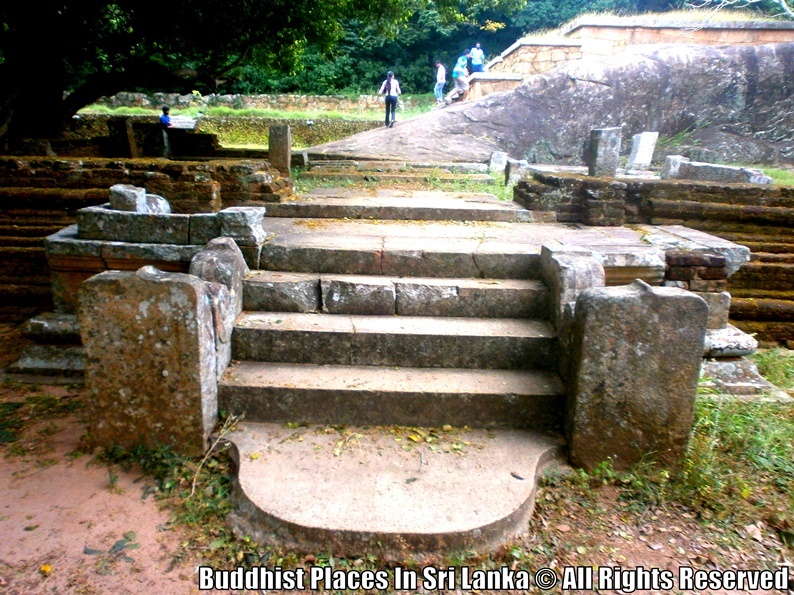 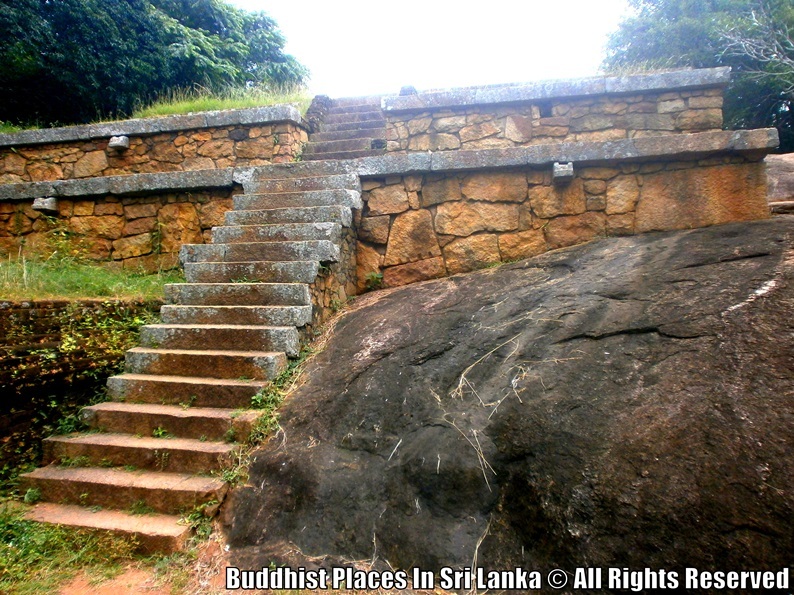 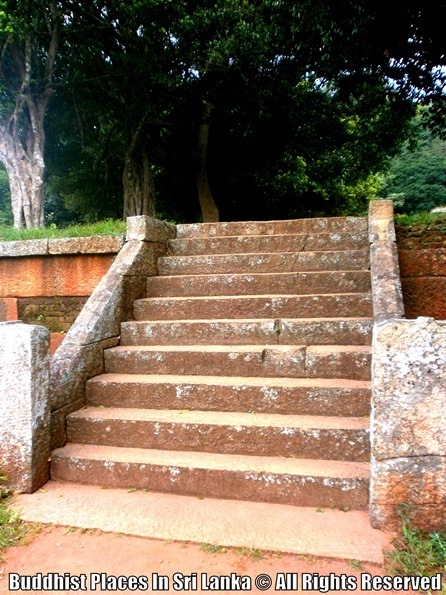 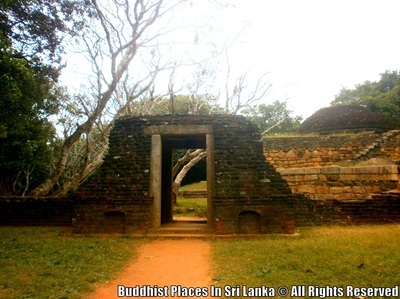 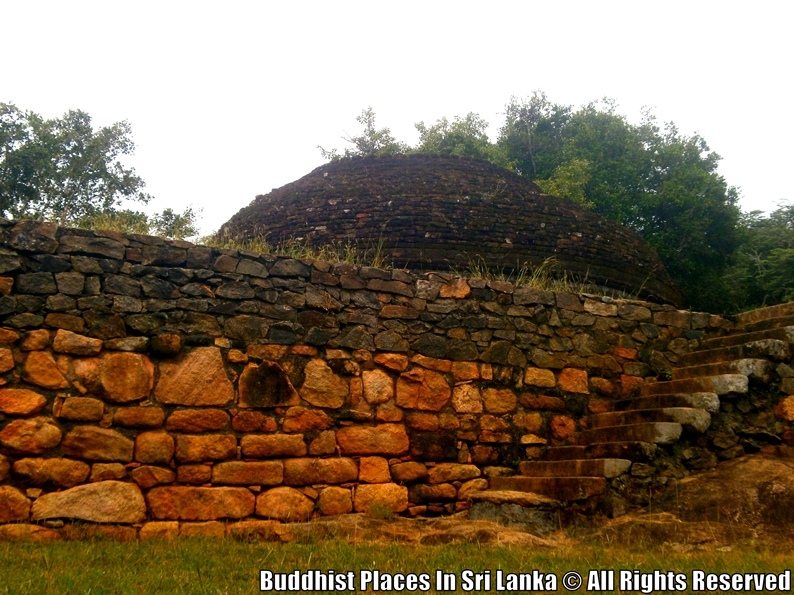 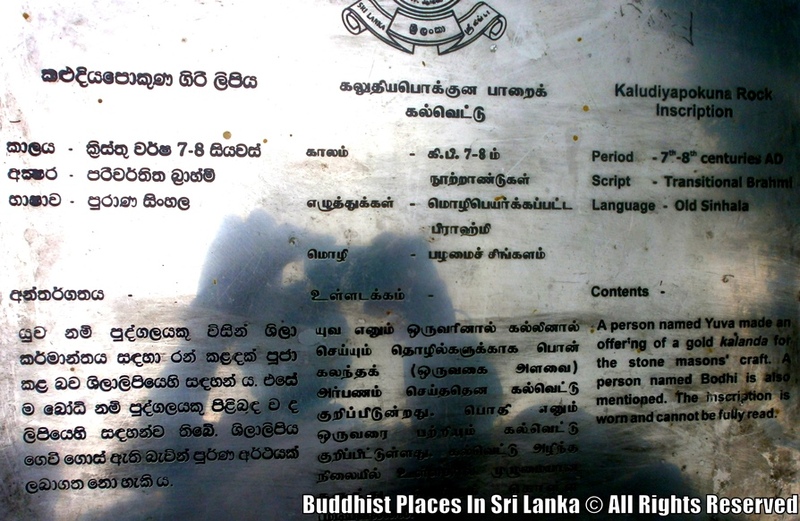 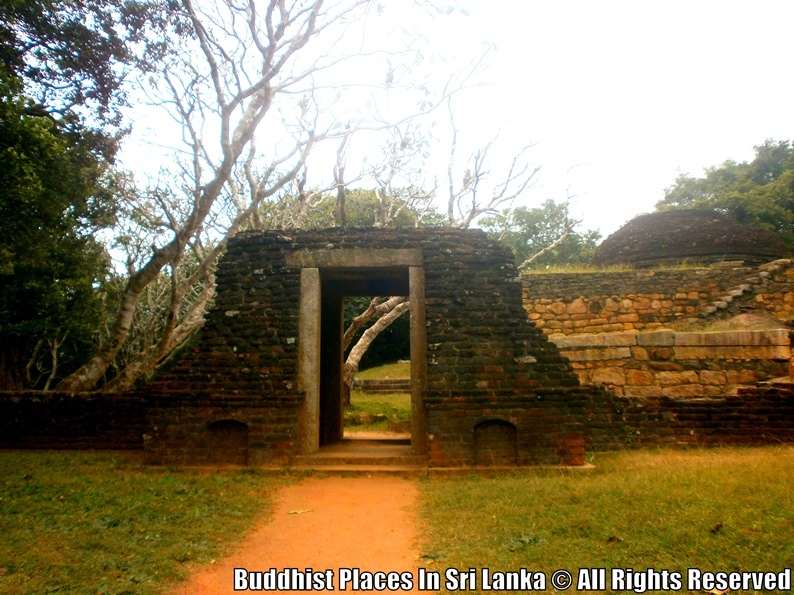 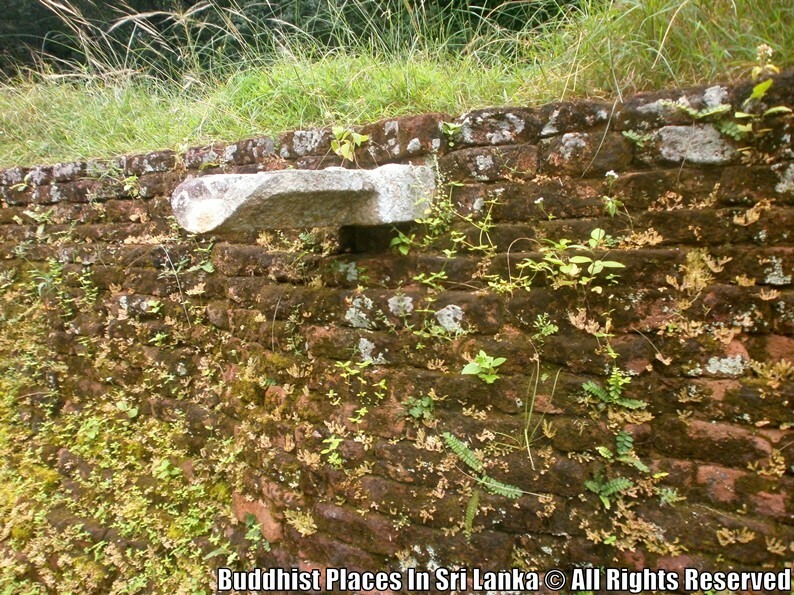 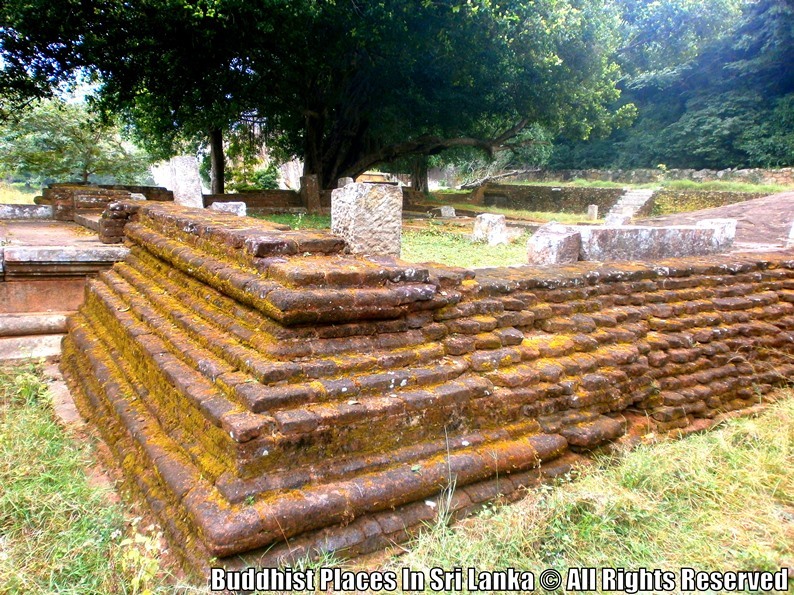 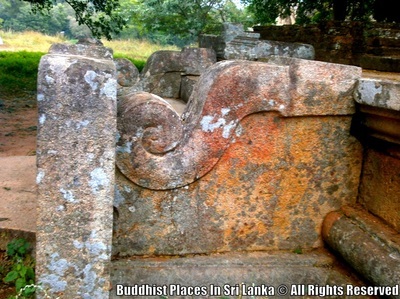 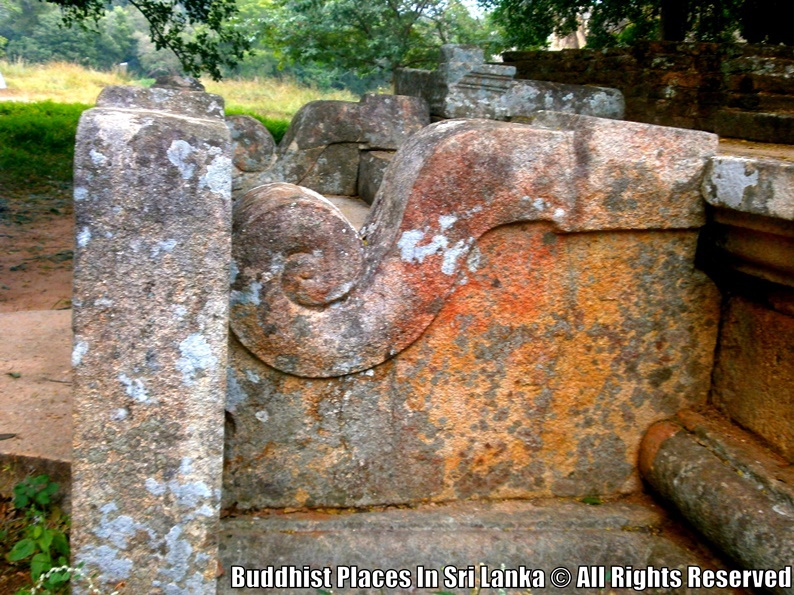 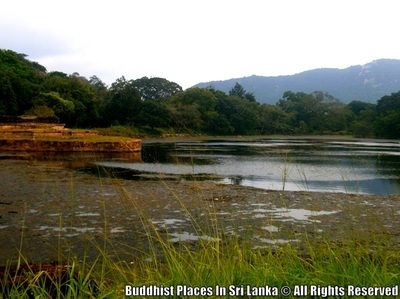 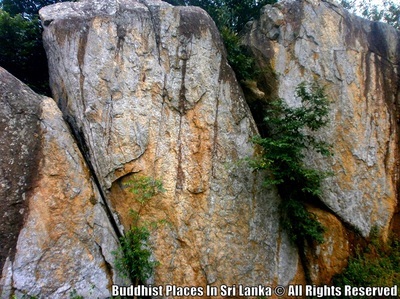 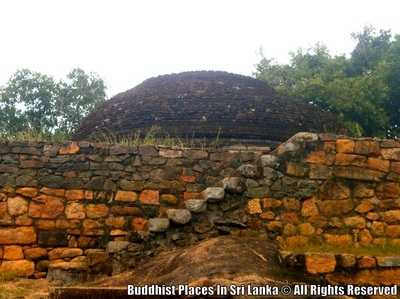 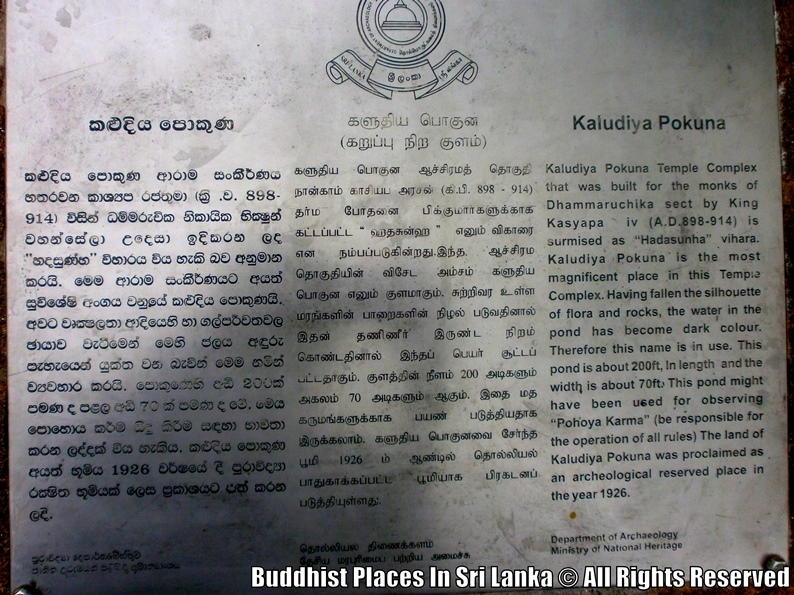 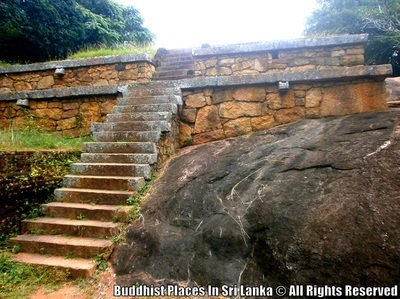 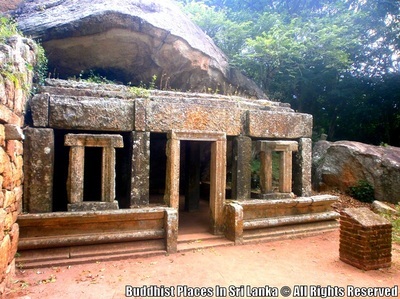 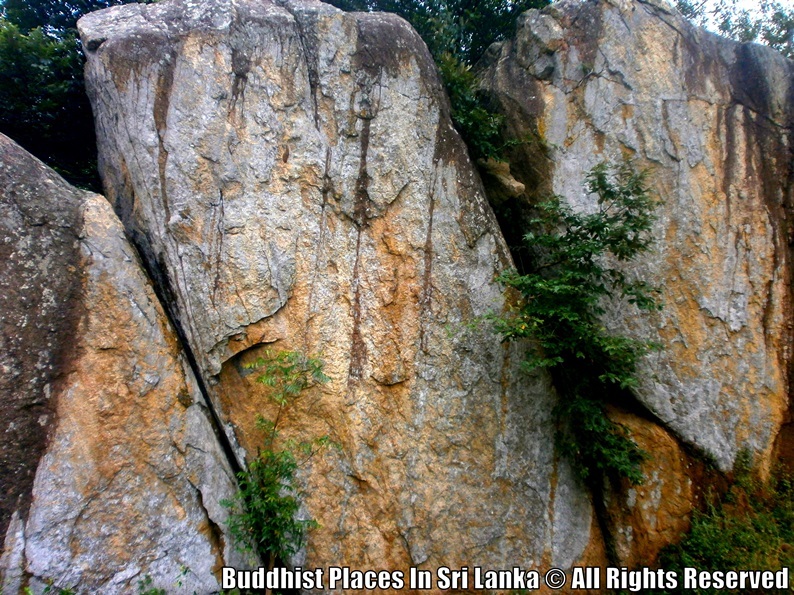 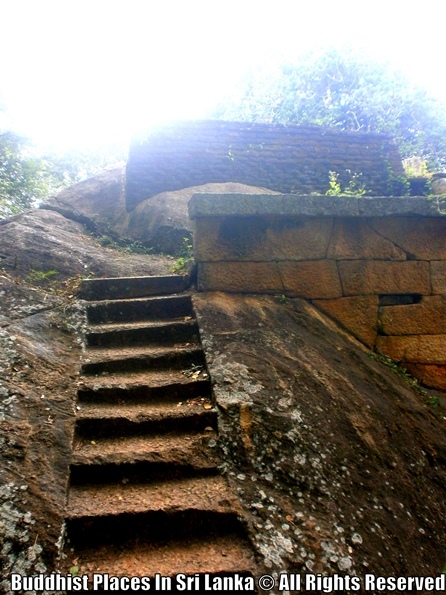 The land of Kaludiya Pokuna was proclaimed as an archaeological reserved place in the year 1926.